A new and expanded format that will take Oceania’s premier international club competition across the Pacific is on the cards for the 2017 OFC Champions League. For the past two years the competition has been hosted in a single venue but that is set to change in 2017 after the OFC Executive Committee approved a format that will split the competition into four stages. Stage 1 will be the Preliminary Competition for the national league champions of American Samoa, Cook Islands, Samoa and Tonga which will open the competition calendar in 2017. For the first time two teams from this competition will progress to Stage 2, the Group Stage of the OFC Champions League, both the preliminary winner and the runner-up. In another first for the competition, Stage 2 will be contested by 16 teams – two each from Fiji, Solomon Islands, Tahiti, New Caledonia, New Zealand, Papua New Guinea and Vanuatu - which will be drawn into four groups, each one hosted in a different venue. A round-robin league system will be adopted to determine the top team in each group, the four teams will progress to Stage 3, or the semi-finals. A draw will be held involving the four qualified teams to determine their respective opponents for the home-and-away semi-final with the winners progressing to the fourth and final stage. The two match home-and-away final will determine the winner of the 2017 OFC Champions League and the OFC representative at the FIFA Club World Cup 2017. 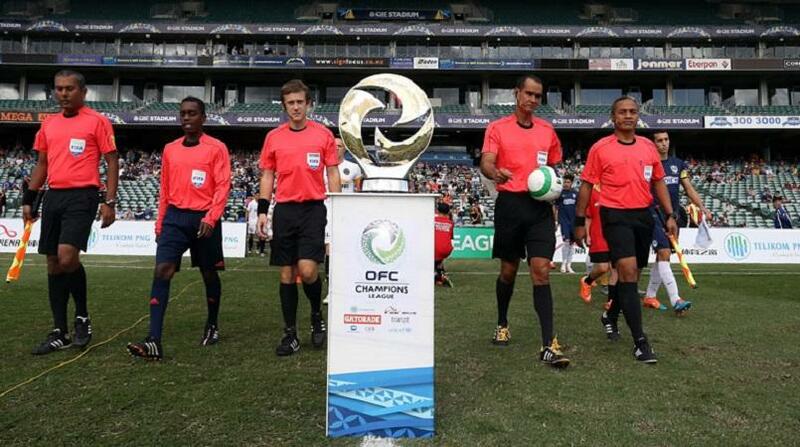 The OFC Champions League is the Confederation’s premier international club competition and brings together the top teams from around the Pacific to compete for the crown of regional club champion. The 2017 tournament will be the 15th edition of this prestigious event which offers a much coveted prize – qualification to the FIFA Club World Cup. Defending champions Auckland City FC will be chasing their ninth regional title, in a competition that has largely been dominated by themselves and Waitakere United. 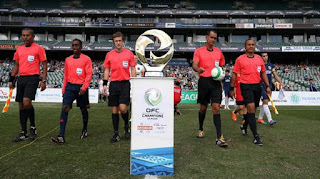 Papua New Guinea club Hekari United became the first club outside of New Zealand or Australia to claim the prize with their 2010 victory, while Sydney FC, Wollongong Wolves and South Melbourne also have their place in the history books.